Avalanche Studios has today officially announced that Just Cause 3 is in development and will offer a game that isn’t free-to-play or contain micro-transactions as previously rumoured. 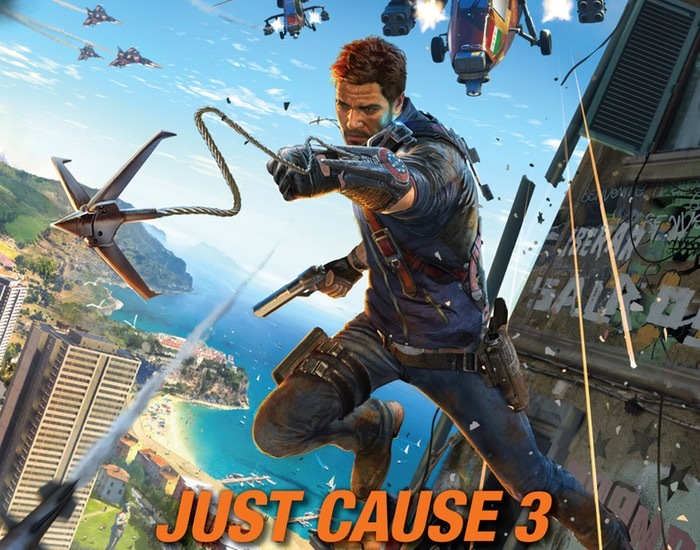 Four years after the release of previous game Just Cause 2, the new Just Cause 3 open-world shooter will be launching sometime next year and will be available to play on next generation PlayStation 4 and Xbox One consoles as well as PC systems. For more information on the new Just Cause 3 game jump over to the Avalanche Studios blog website for details and to read the full article unveiling the new title.